How Can Fencing and Sheds Work as Adornments to Your Garden? When we think of fences the only image that comes to mind is the picket fences that one would see in the outer areas of the city. It is hard to conceive the simple fence as an embellishment. 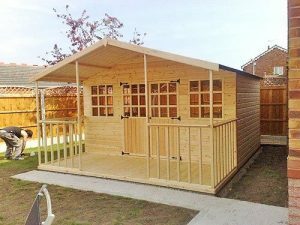 It is even more unthinkable to consider a garden shed as anything but an eyesore on a garden. 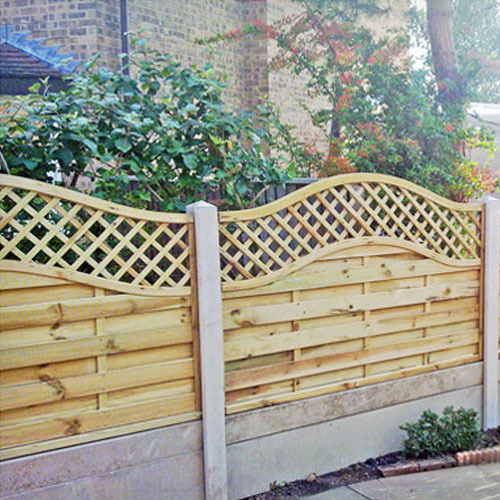 Fences still serve their original purpose of creating a level of security, but they now also blend in with the landscape to create a friendly and safe environment of the outdoors of a home. The humble garden shed which up until now has been the archive of only gardening tools and childhood memories of playing hide-and-seek, has now evolved into a functional building that fulfills many purposes together. Some sheds resemble a grotto while others are fashioned as over-sized greenhouses. Still others masquerade as a log cabin complete with a hammock swaying gently outside. This is the garden shed of today, a modern and functional convenience.